The Freshest, Most Delicious of Beautiful Leelanau County! We take pride in the sustainably-grown produce of our historic farm located in the heart of Leelanau County. People tell us Bardenhagen Berries strawberries and sweet cherries are the best they’ve ever had. 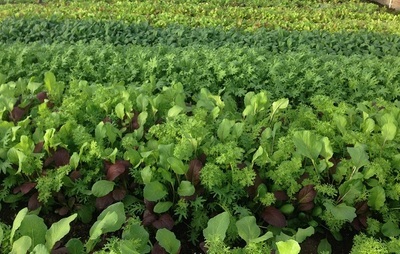 In 2015, we added three acres of vegetables and cut flowers, which are grown without synthetic chemicals and fertilizers, and marketed through our Homestead Hill CSA. 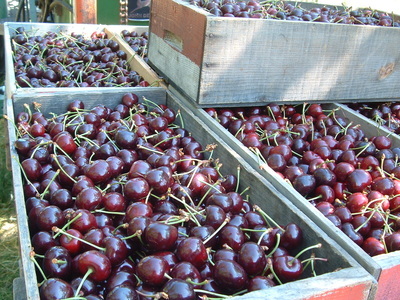 All of our produce can be found in season at area farmers' markets. 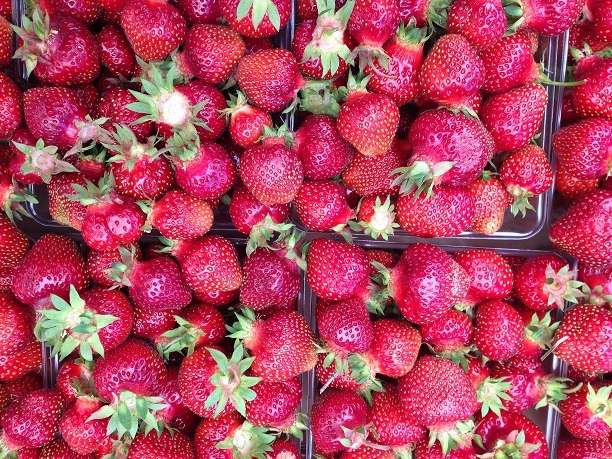 In season, our strawberries can be found at many area grocery stores and farm stands.